Karly Kristina Design is a Vancouver based Interior Design Studio. 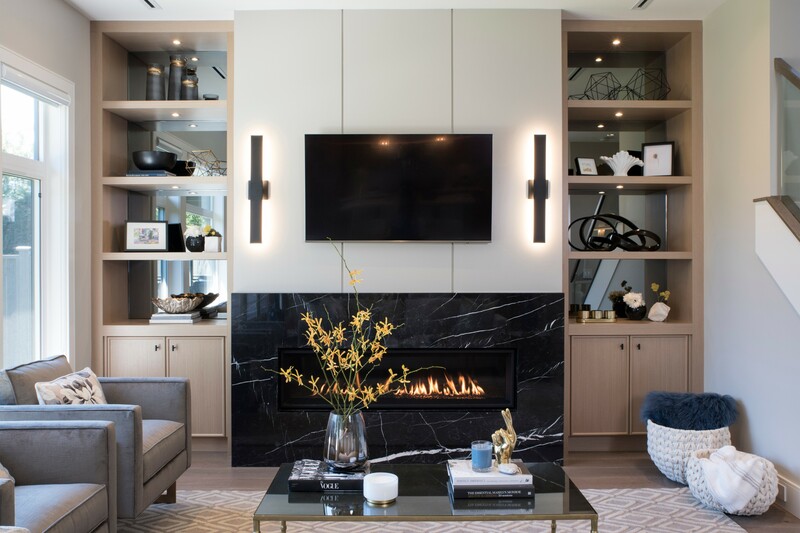 Our design style is a fusion of classic and contemporary design elements to create a timeless yet current space that is simply inspired by our clients and the beauty that surrounds us. 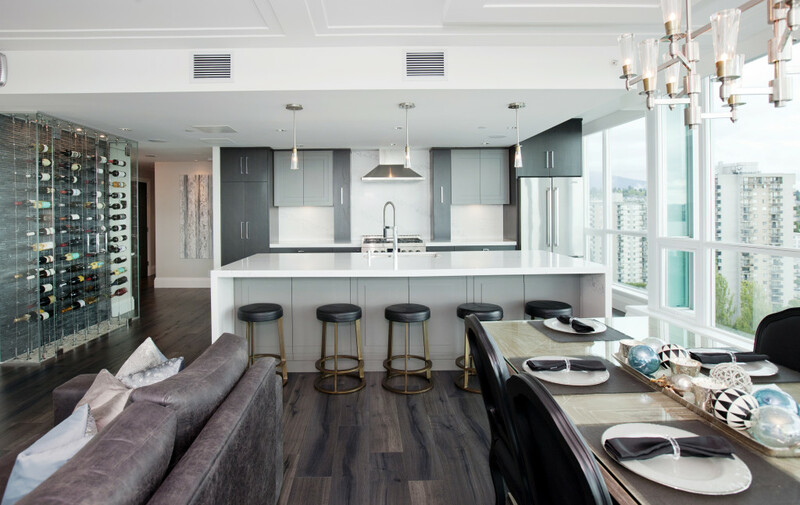 With unparalleled customer service, Karly Kristina Design offers comprehensive and customizable Interior Design Services. It is not only our passion to design functionally beautiful spaces but to evolve our client’s vision, helping them build it into a reality they never knew was possible. Every project is customized to our client’s individuality and overall design requirements. Whether you are planning for a custom new build, or a home renovation, we make every space innovative and beautiful, giving your home an identity that is as unique as you. 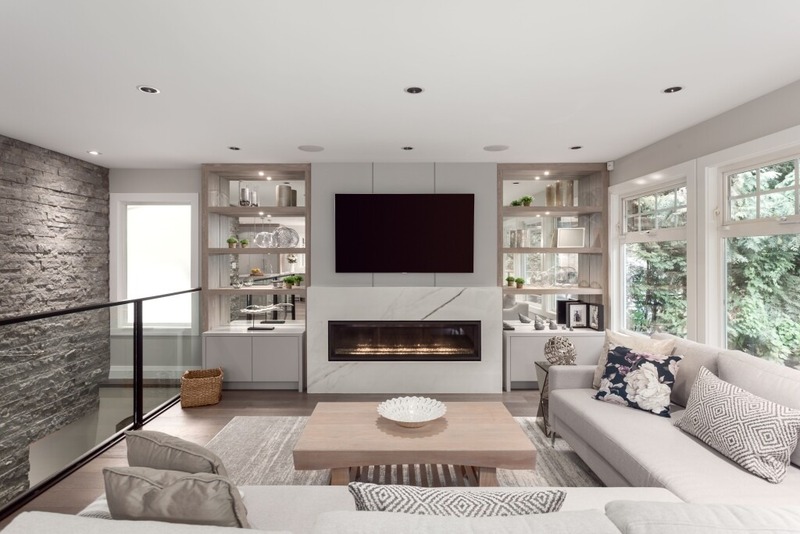 With a high level of detail, Karly Kristina Design has the ability to achieve each client’s vision within the practical constraints of the space, timeline and budget. 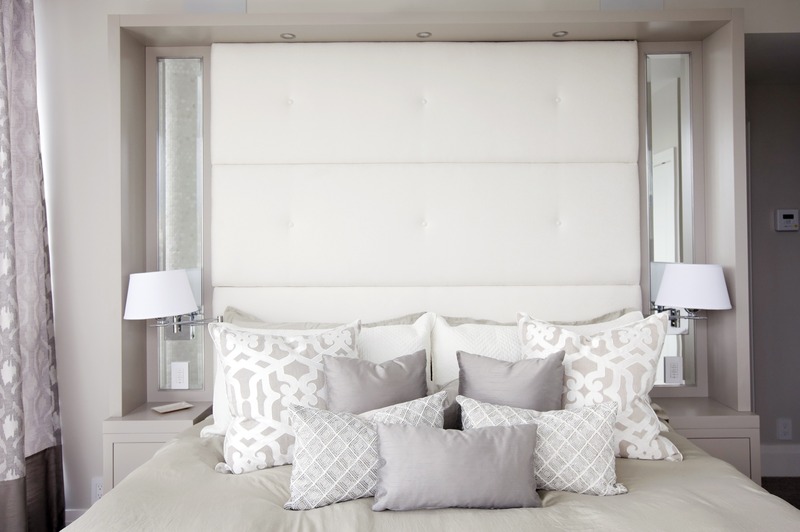 We translate our client’s personal style through our designs and selections of fixtures, finishes and furnishings. We endeavor to enhance how our clients live and function in their home. 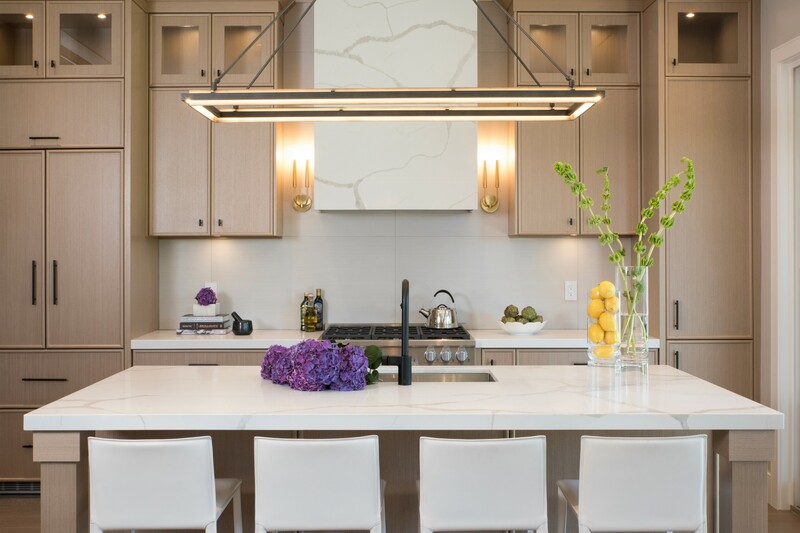 Karly Kristina Design strives to ensure our clients fully enjoy the design and construction process, making it an exciting experience from beginning to end. Karly Kristina Design offers a complete set of interior design services that are customized specifically for our client’s needs & budget. 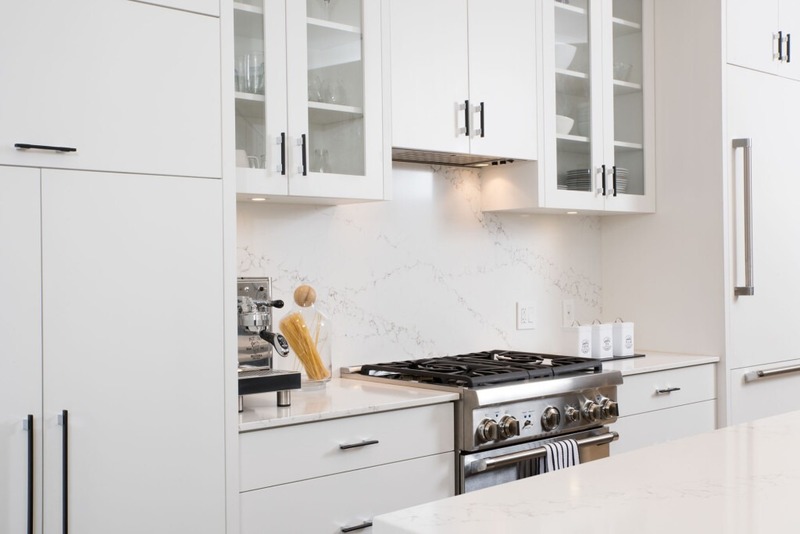 We can help with anything as small as designing and detailing a millwork piece to designing a new build through the support of our tech savvy services. We pride ourselves in our attention to detail, efficiency, natural design ability and creativity. 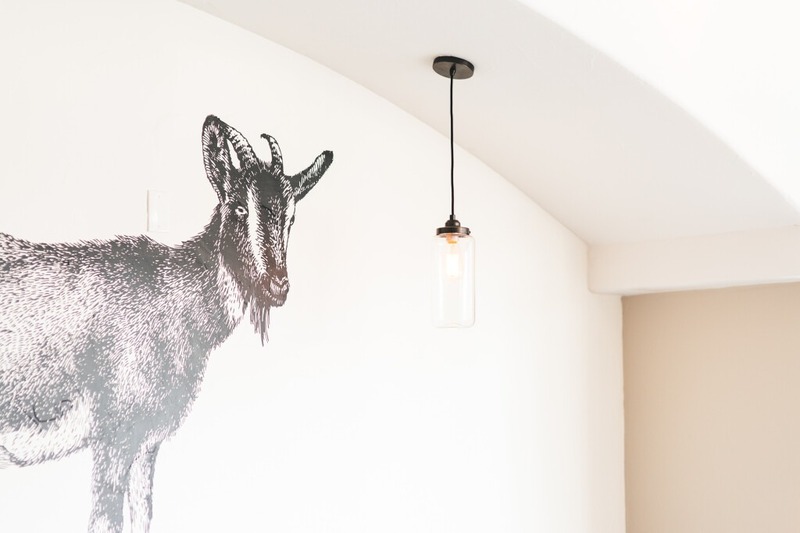 "Karly Kristina Design is responsible for the beautiful restaurant space, Mission Kitsilano, at 2042 w 4th Ave. Extremely professional and knowledgeable. Cannot say enough about the vision and execution of the space, absolutely stunning work. Worked with us based on our needs and budget without compromising the overall vision. Very impressive work. Highly recommend. Thank you Karly Kristina Design!" "Karly grasped our ideas into an overall concept right away. We were given a wonderful selection of materials to choose from; this reinforced that they understood our style and what we were looking for. They brought some great ideas to the project; we especially loved the wine cellar idea. It was valuable having two designers since they collaborated well. Together, they had strong AutoCAD drawings and were skilled at choosing the Finishes and Décor items. Karly Kristina Design was very punctual. We would recommend them for sure! - to anyone and everyone. 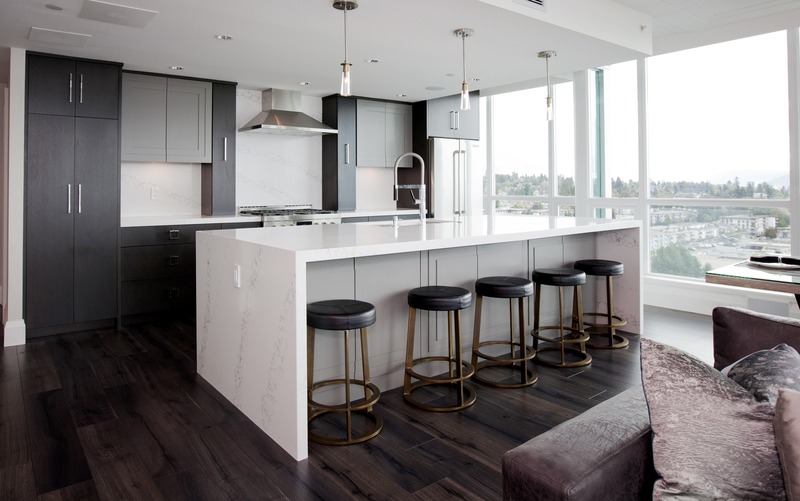 We are always happy to have people over; we get tons of compliments on our Penthouse." 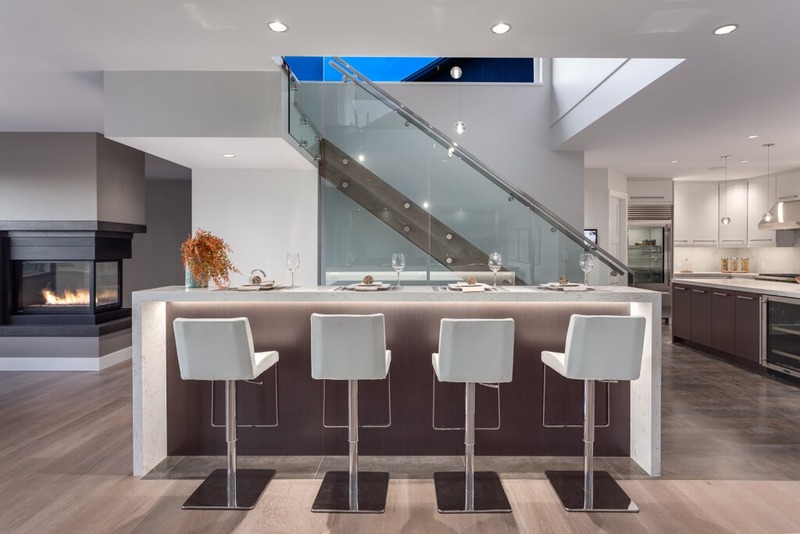 "Karly helped us with the design of our new industrial-modern home in Vancouver. 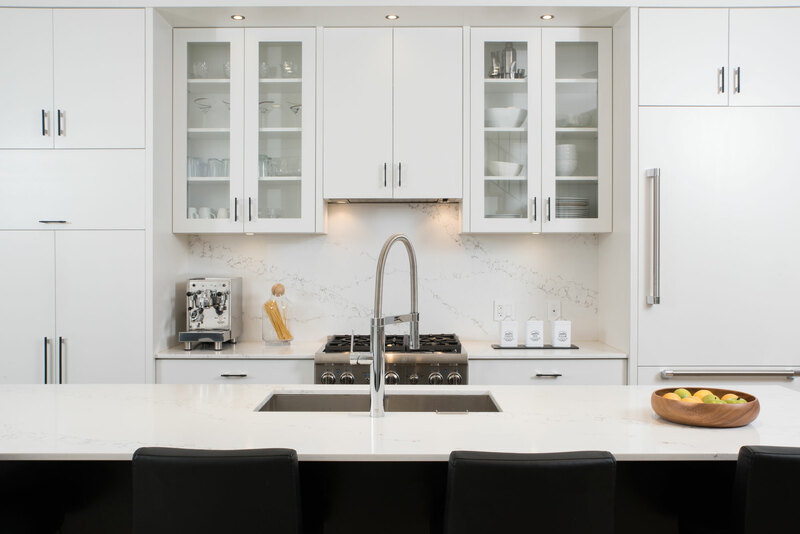 She handled the space design/layout, millwork planning, millwork drawings and finishes. Karly did an excellent job of understanding our requirements and translating them to an excellent design on a pretty challenging project. Karly's drawings were very detailed and easy to understand and she was really great to work with! We would definitely hire Karly again!" "I have worked with Karly Kristina Design on several projects and found them a pleasure to work with. Karly and her team are very professional in their approach with the home owners and suppliers/contractors. I found their designs were very thoughtful and creative. Their CAD drawings were very thorough and accurate, making it easy to understand their design intent. I can confidently recommend Karly and her team to anyone looking for a designer." "It is with great pleasure that I write this letter of recommendation for Karly Kristina Design. Karly acted as our Interior Designer to update our reception area, washroom and update artwork. She transformed our dated, dark reception area into a new, bright, modern space as well as the washroom. She displayed a high degree of integrity and responsibility and was always very reliable. We continually get compliments from our patients and working in our new bright space has made the staff feel happier. We loved working with Karly and would not hesitate to give our whole hearted endorsement!" 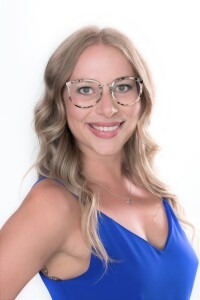 "Karly is a gem to work with and her customer service always on point. She is so instinctive and knows how to take a design concept and render perfect CAD drawings. We used her drawing services on multiple projects and have always been so happy with her work. 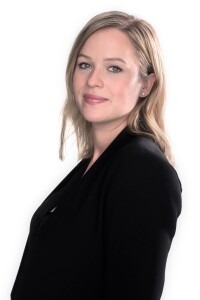 Her attention to detail is a breath of fresh air in this industry and we look forward using Karly's CAD services on more projects to come." "I would like to thank you for your very innovate and creative designs for our master ensuite and closet. We appreciate it was a difficult space to work with, and that we are limited in what we could do because of existing windows and walls. Your ideas brought new light to our project, and we were able to look at our space differently. Your drawings helped us visualize what the end result was going to look like, and for visual people such as ourselves, that was a must. Thank you again for assisting us in a prompt and reliable manner. Your professionalism is most appreciated." "As a fellow Interior Designer I have collaborated with Karly Kristina Design on several jobs. They are my "go-to" company when it comes to all CAD work, Drawings, Perspectives and Millwork Design. 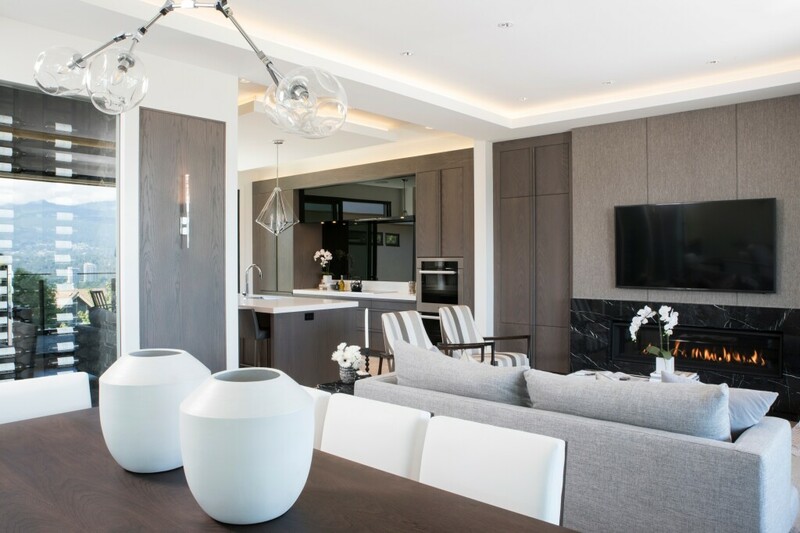 They have a very strong understanding of what goes into designing a successful space and has the knowledge and expertise when it comes to the technical "ins and outs" of renovations and new-builds. They are professional, efficient and a compete joy to work with. You are in good hands with Karly Kristina Design!" 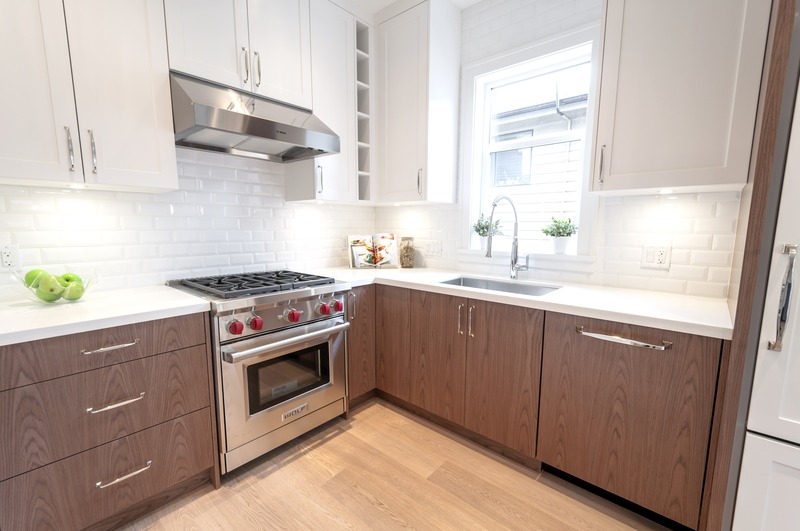 "Karly Kristina Design turned my small townhouse kitchen into a grand space that is the envy of my friends and other owners within our complex. The first and only kitchen plan she provided me turned out to be perfect for me. They sourced the highest quality fixtures, cabinets, flooring and appliances for a great price. They were professional and extremely efficient and an absolute pleasure to work with! Thank-you, for transforming my kitchen into a lovely space that is a pleasure to spend time in with my friends and family. Looking forward to our next project together!" "Karly is very thorough and asks the right questions to enable her to design the space for your usage. It is always a pleasure working with her as she is very knowledgeable and always upbeat. She also is very helpful in giving recommendations to stores that carry the items that would fit your design." Contact us for more information regarding our Interior Design services. We would love to hear about your latest Interior Design project and offer a complimentary initial consultation. Please include all pertinent information and we will get back to you soon!